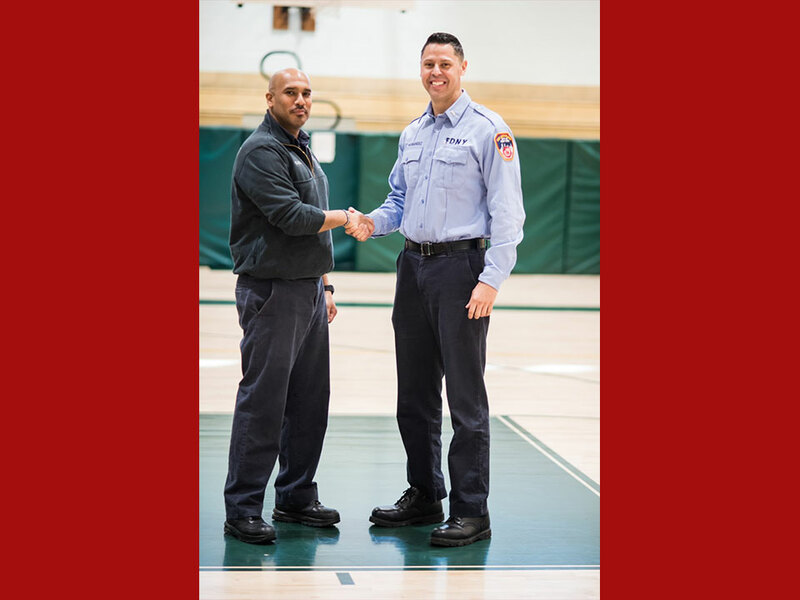 Lieutenant Guillermo Hernandez and his former Mentee Probationary Firefighter Pedro Tejada are all smiles while helping to teach high school students in Long Island City about their career. As part of the special visit, Aviation High School students participated in activities that helped them learn about our Firefighter hiring requirements. F DNY Firefighter Candidate Mentorship Program Mentor Lieutenant Guillermo Hernandez and his former Mentee Engine 50 Probationary Firefighter Pedro Tejeda teamed up with the Office of Recruitment and Retention on Jan. 30 to help educate students at Aviation High School in Queens about serving as one of New York’s Bravest. More than 1,000 high schoolers participated in our Mobile Academy Event, which enabled them to learn more about what it takes to join the largest municipal fire department in the United States. 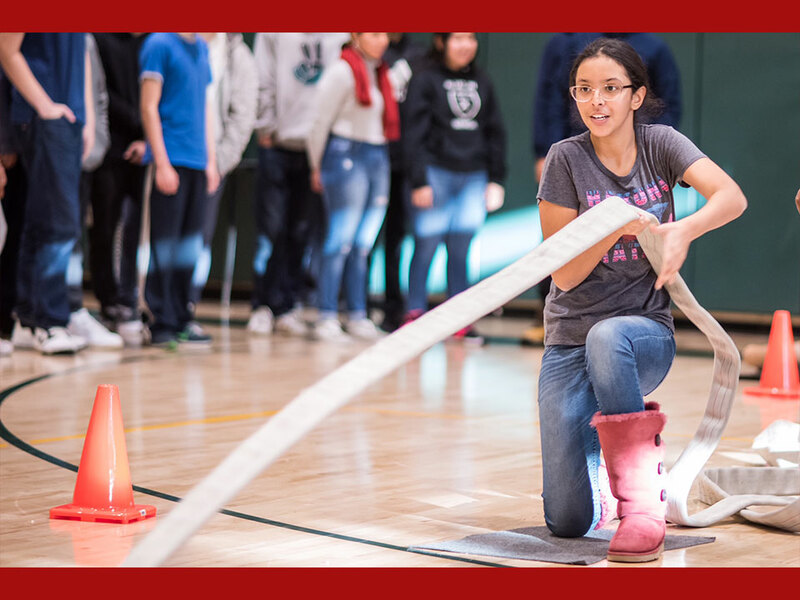 The Long Island City School is also Hernandez’s alma mater and he worked alongside his former guidance counselor Soraya Cuervo-DiGiorgio to bring our career education initiative to the school. 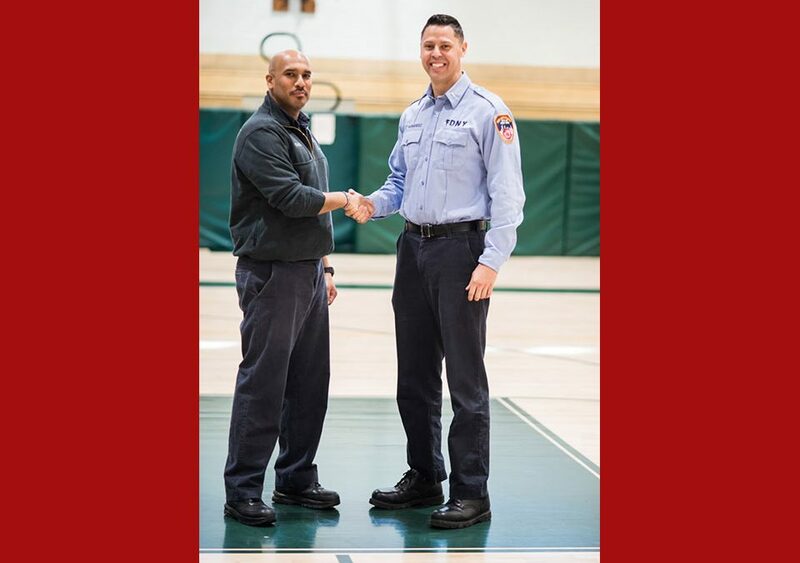 This collaborative effort is another example of how our brave members work each day to give back to the community and encourage the next generation of leaders to pursue careers in the FDNY. View more photos from this visit here. Watch our video about Hernandez, which was filmed shortly before he was promoted to a FDNY Lieutenant, on our YouTube Channel. 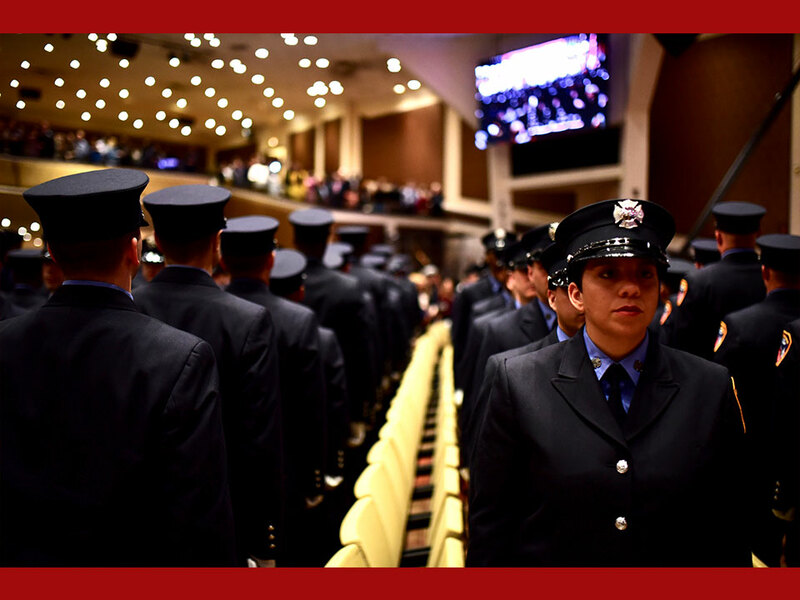 The FDNY hosted the graduation for Probationary Firefighter Class 2 of 2018 on April 18. 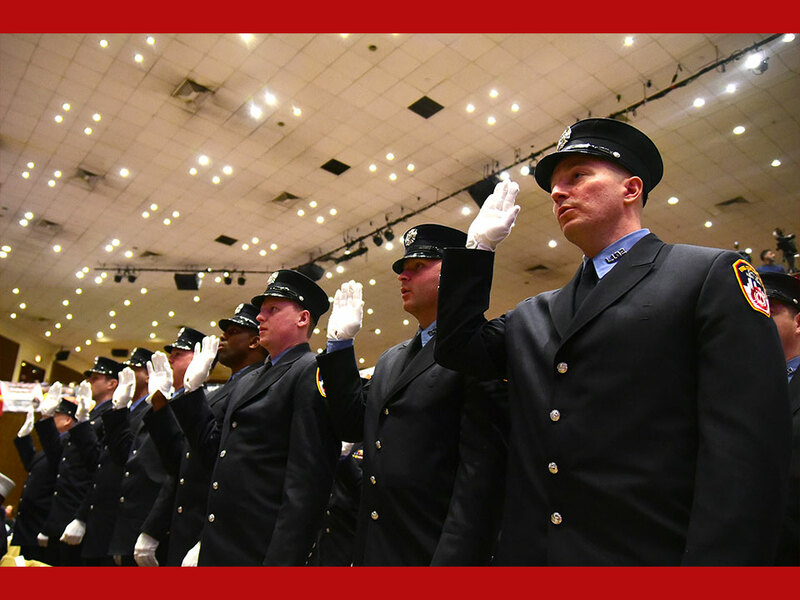 FDNY members took the oath of office in their new ranks during a special ceremony on April 10. 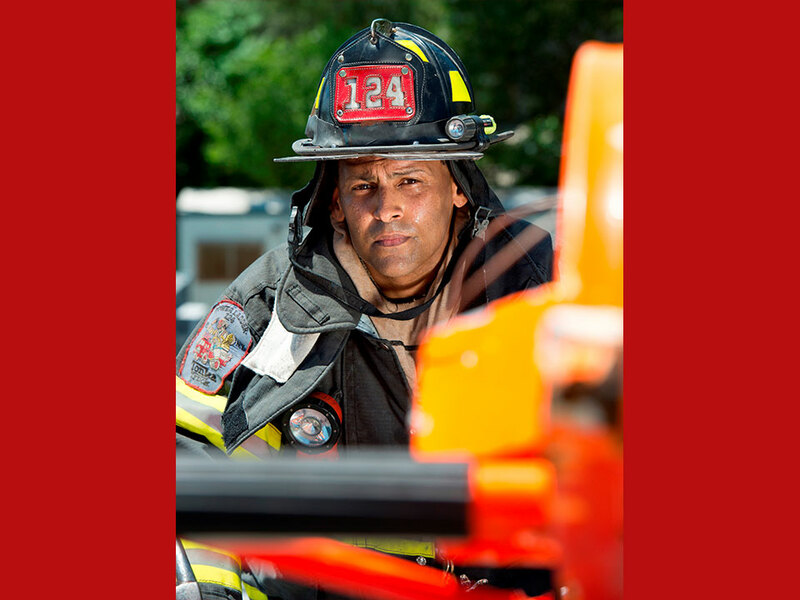 Firefighter Richard Mercado serves at Ladder 124 in Brooklyn. © New York City Fire Department 2018. FDNY is an equal opportunity employer.